I don't do breaking news, but this is too huge to pass up! 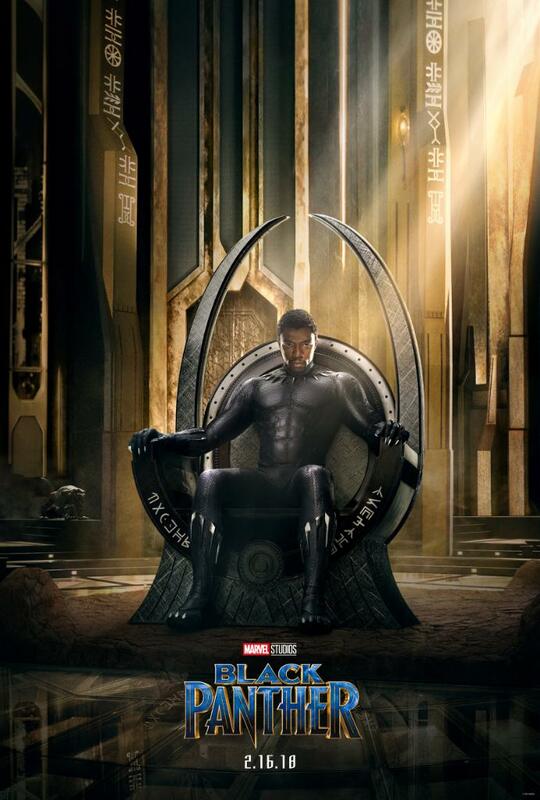 The first teaser trailer for Black Panther is tonight! Expect my trailer thoughts first thing in the morning!